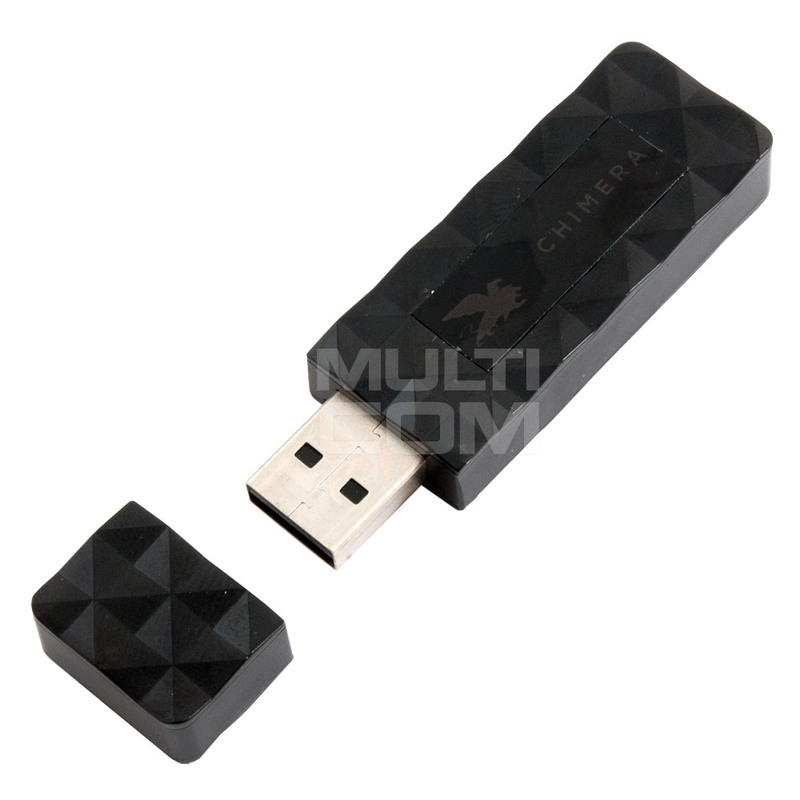 Chimera Authenticator Dongle (without activations) is a security smart card without modules/licences that allows ChimeraTool software to authenticate the user to the server without need of typing a password after tranfering licence to it. Chimera Full Dongle Authenticator Full (SAMSUNG HUAWEI LG HTC BLACKBERRY, MICROSOFT) - 1 year is a security smart card with all modules activated (Nokia Lumia + Samsung, Blackberry) that allows ChimeraTool software to authenticate the user to the server without need of typing a password. 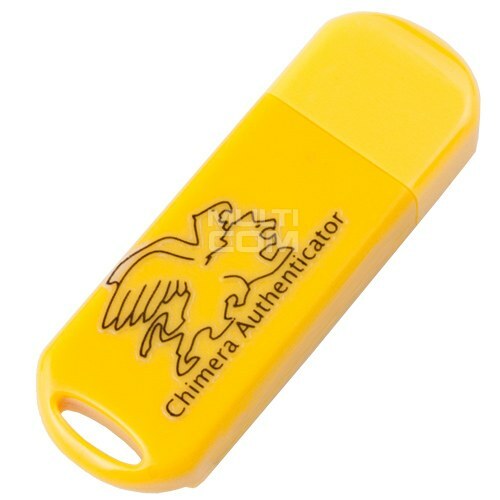 With you purchase of Chimera Dongle (Authenticator) you will receive a Chimera Tool All Modules with 12 Months License Activation.